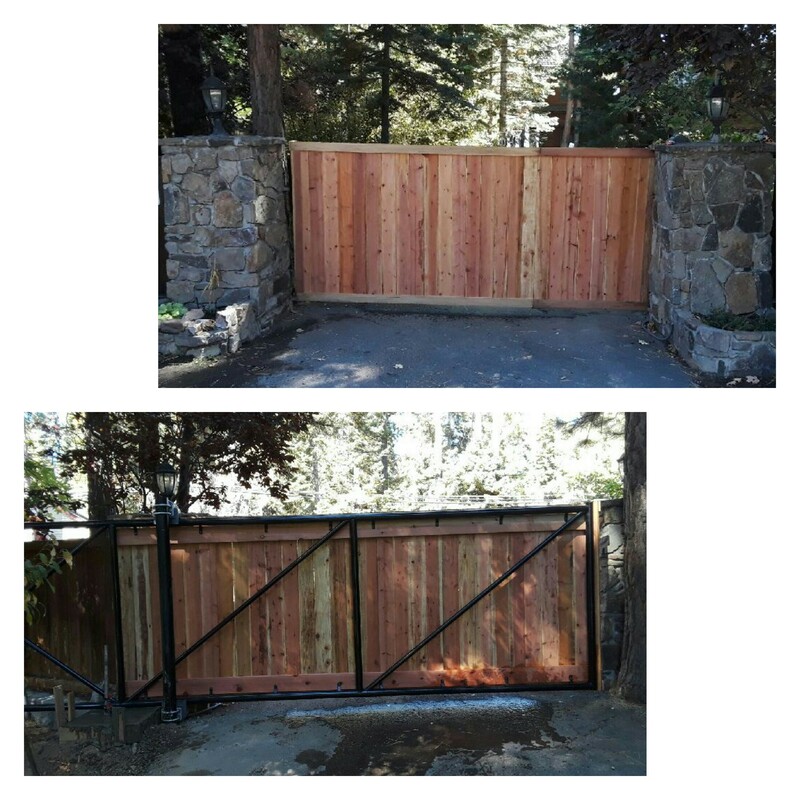 Contact Tahoe Fence for your wood clad metal frame gates today at www.tahoefence.com or 775-882-1063. 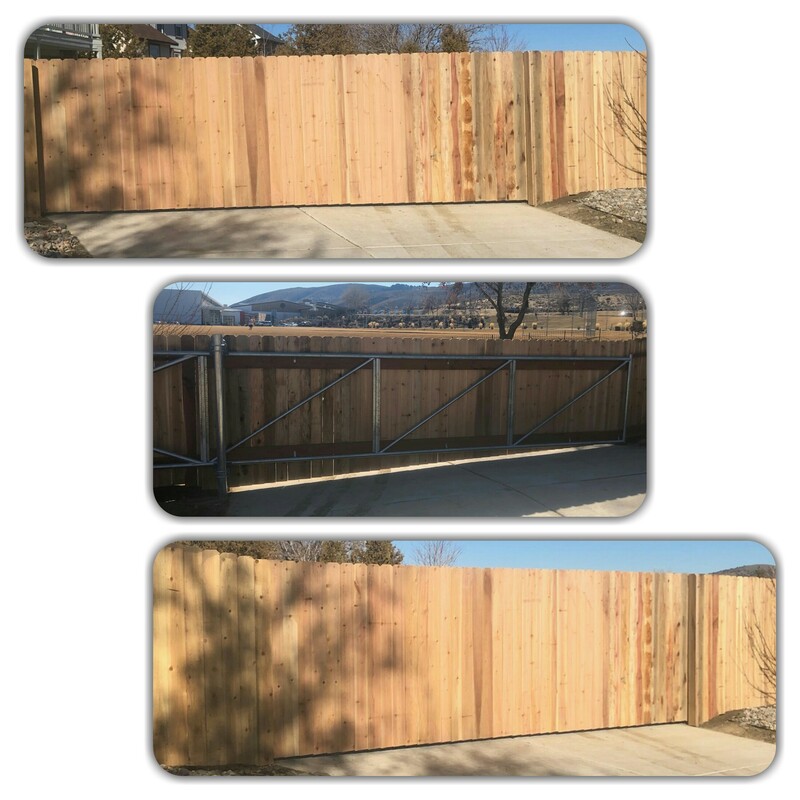 Contact Tahoe Fence for your custom fence and gates, at www.tahoefence.com, or 775-882-1063. 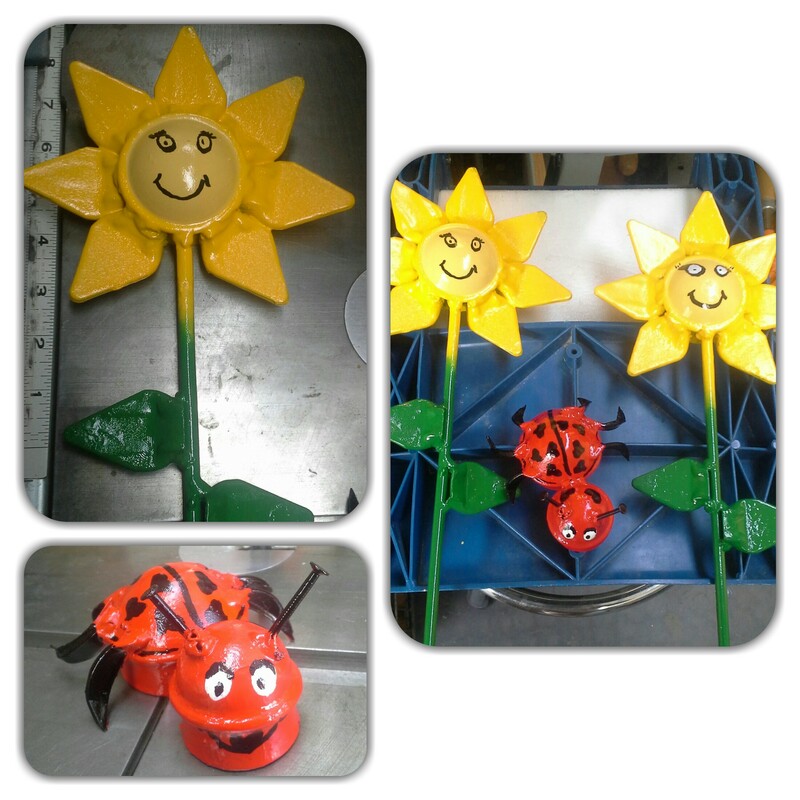 Adding some festive color to this winter holiday with a Love Bug and sunflowers made from recycled fence materials. May your day be bright and filled with warmth. 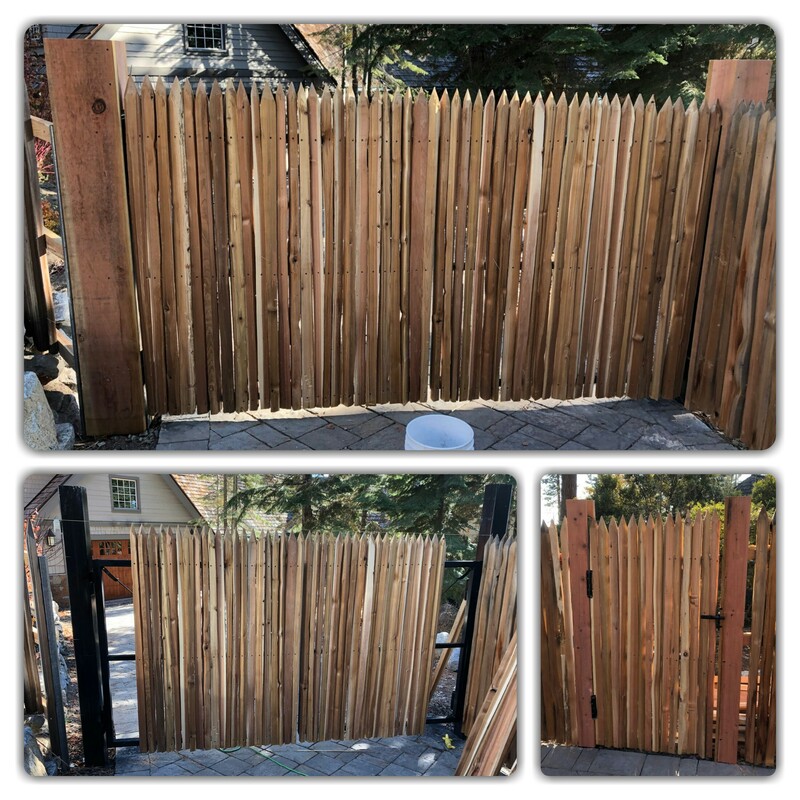 Happy Valentine’s Day from Tahoe Fence. 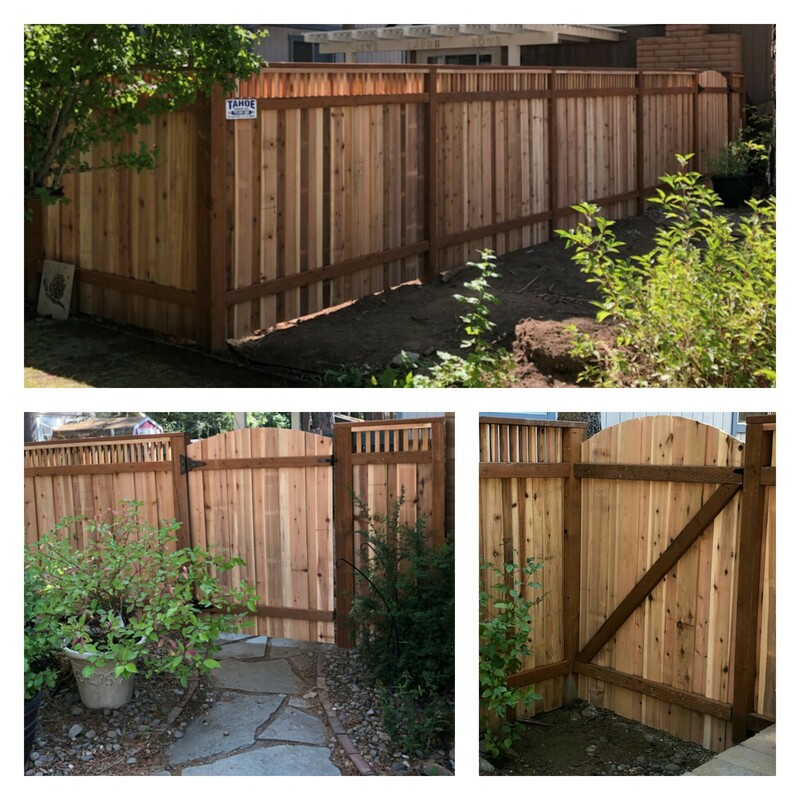 Cedar privacy fence and cantilever gate (on a sloped driveway) by Tahoe Fence in Carson City. 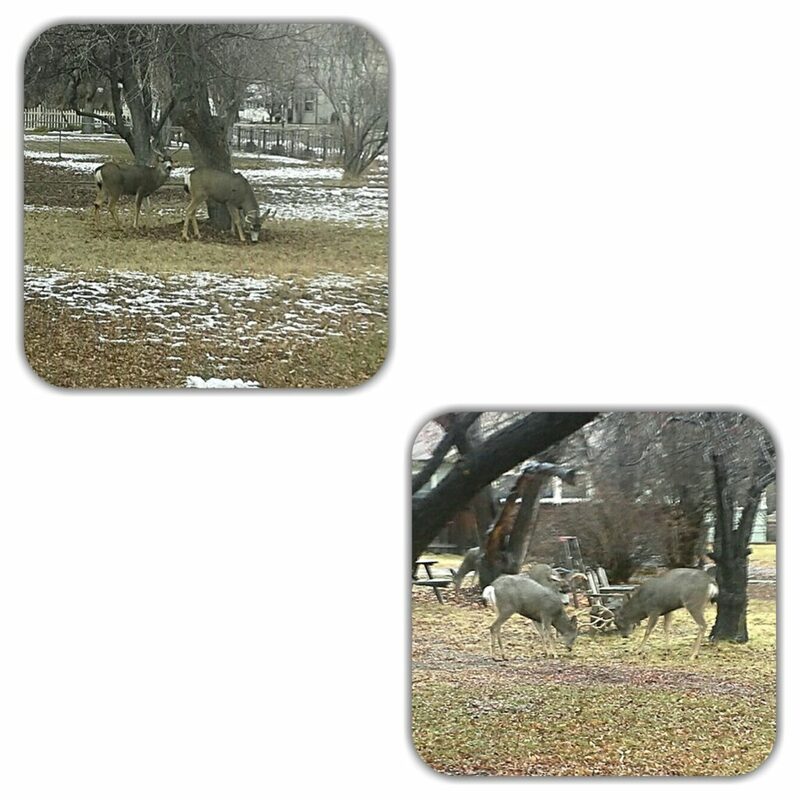 Waiting on the weather and trying to avoid the winter rut. 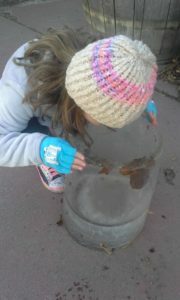 What to do when it’s cold outside, and there’s no snow? 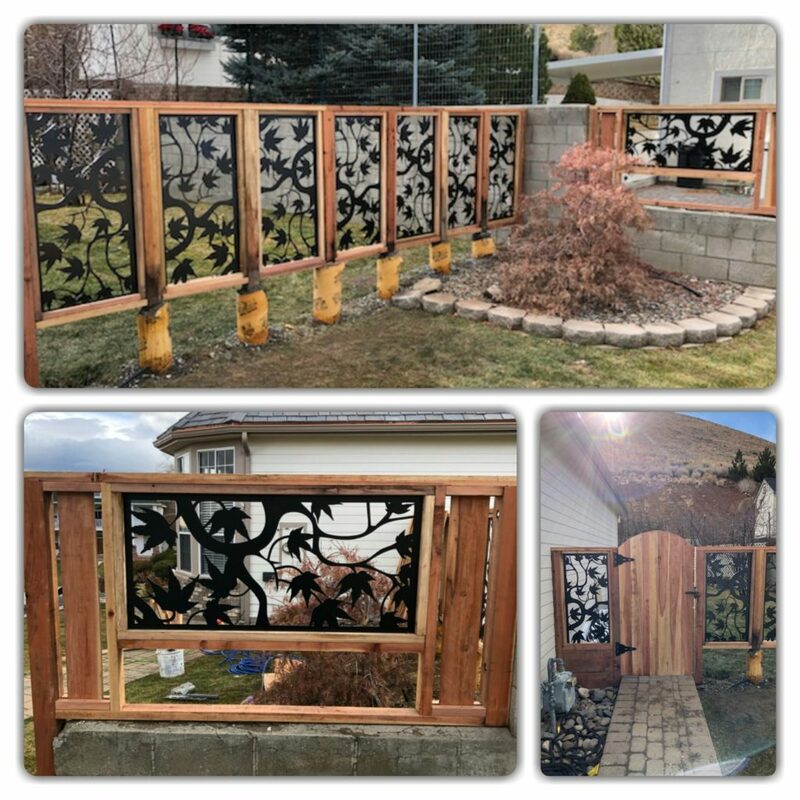 Celebrate 2019 with some ice art by Tahoe Fence. 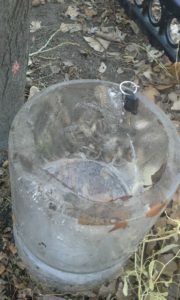 A very cool 5-gallon ice mug! 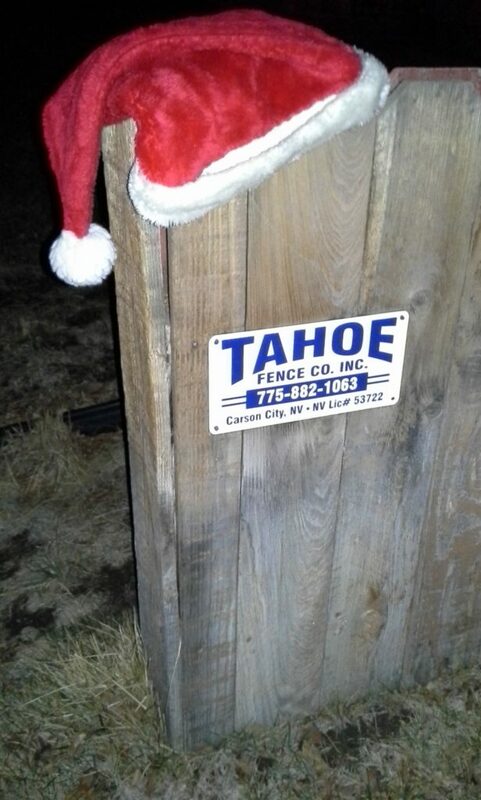 With the holidays here, and the next year soon to be, Tahoe Fence would like to thank everyone with whom we work. 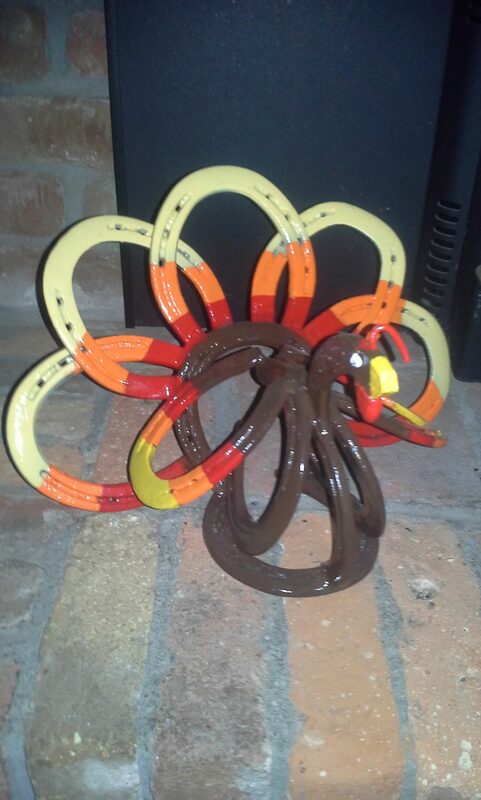 To all our customers, vendors, and employees, we appreciate and feel blessed for the opportunities and success in doing business with you. We look forward to working together with you this coming year, our 45th in business!